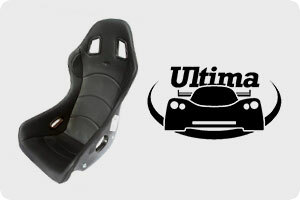 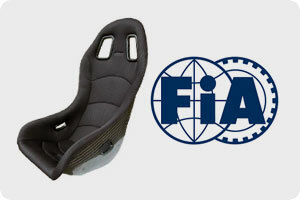 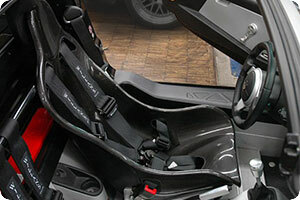 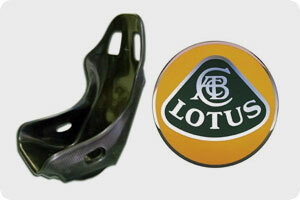 Our car racing seats are Autoclave cured, made of finest quality carbon fibre, and many of our seats are FIA tested. 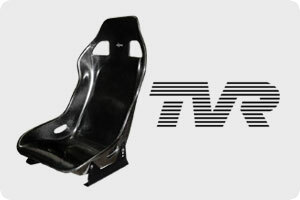 Our car racing seats can be single skin, twin skin, high or low back, polished or lacquered to suit your vehicle and individual requirements. 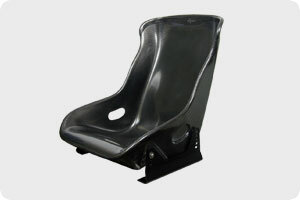 Reverie FIA approved seats have been impact sled tested in excess of 20G. 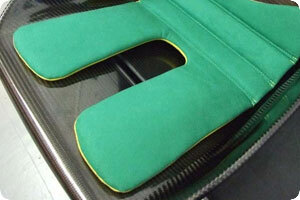 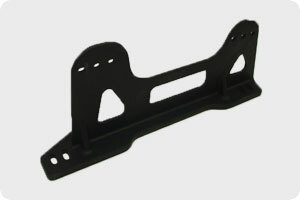 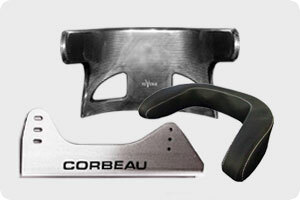 We also produce and supply a range of accessories including seat mounts, head rests and cushion kits.